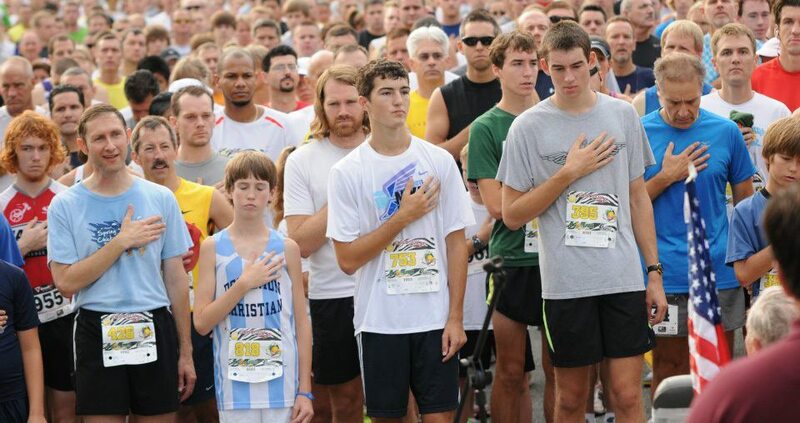 Thanks to the 1300 runners who participated in the race last year. $5,000 dollars was donated to each of these organizations: Wounded Warrior Project, KSU’s veterans scholarship fund, and Disabled American Veterans, and $1,000 to Kennesaw’s Veterans Luncheon. Over $100,000 has been donated to veteran charities in 8 years. You have made it very successful. We look forward to seeing everyone again.